You will see that we always encourage the local economy, we will always recommend places where you can enjoy great cuisine and rural lodging in the area. Now you only have to choose a package that best suits you and your needs. 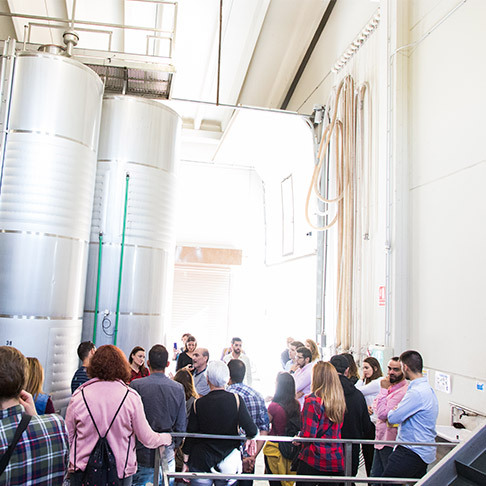 A visit to the winery with a guided wine tasting of various wine and cavas and a tour of the vineyards. A package to get to know all of our essence. 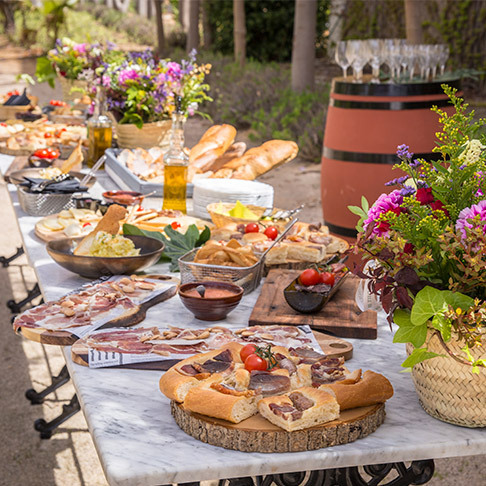 We will visit the winery, have a guided tour of the vineyards and a wine tasting of various wines and cavas as well as a brunch with locally sourced, typical products. It's a great way of seeing how tasty our earth is. 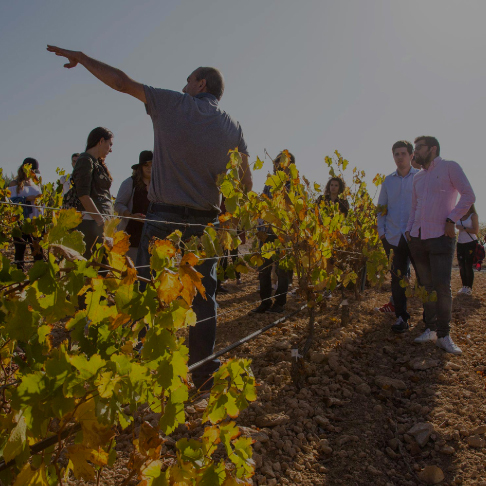 A visit to the winery with a guided wine tasting of various wine and cavas and a tour of the vineyards. A package to get to know all of our essence. A visit to the winery (family essence) + Visit to Almazara Oli Oli. 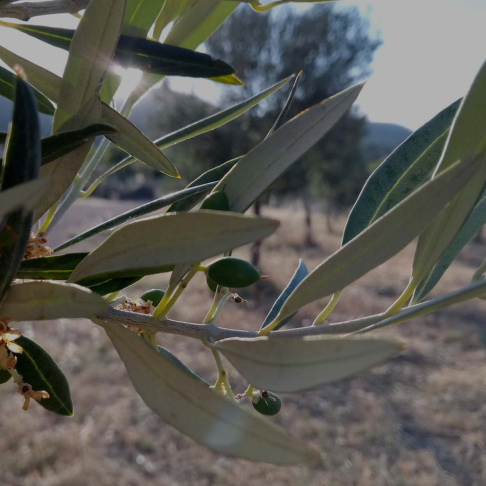 A visit to the winery (family essence) + Visit to Almazara Oli Oli + Accommodation in Doña Anita hotel (in Requenas old town). A visit to the winery (family essence) + adventure sports. 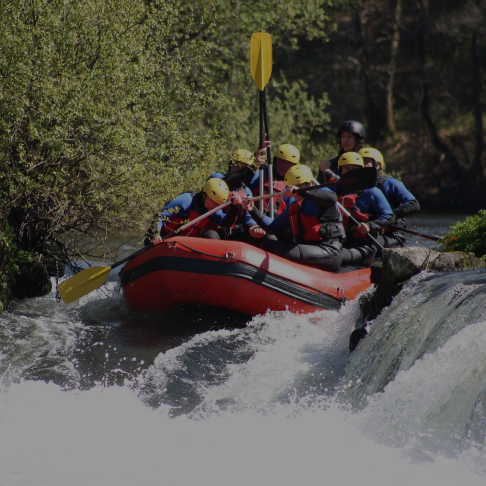 A visit to the winery (family essence) + adventure sports + Accommodation.